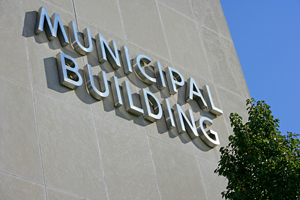 A sign is often the first impression people have of a city, town, park or other public place. That’s why a well planned and executed municipal sign is so important, because it denotes a sense of pride and caring, and makes visitors feel welcome. We design and fabricate boulevard banners, plaques and memorials, seals, dedication signage, info panels, park name signs, and much more.